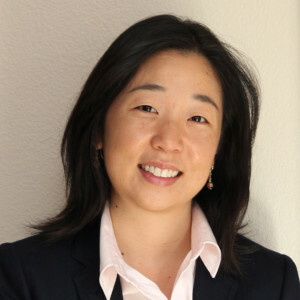 Today we are joined by Michelle Weise, Senior Research Fellow for Higher Education at the Clayton Christensen Institute for Disruptive Innovation. Articles about massive open online courses (MOOCs) would be a lot shorter if shorn of words and phrases containing the word “disruption.” But disruptive technology and the like are not simply catch phrases, but rather describe phenomenon traveling down a well-worn pathway that is the subject of study at the Clayton Christensen Institute for Disruptive Innovation. Michelle covers the Institute’s higher education “beat” and today she talks about how MOOCs may or may not fit historic patterns for technology that eventually upends the status quo.